Leverage our more than eight-year expertise to create a solid software foundation for your business. OOZEE offers a full spectrum of application design, development, maintenance and support services along with flexibility of engagement models and project scopes. Whether you seeking for rapid development of a single application or long-term maintenance of your entire suite of applications / corporate systems, we will ensure that your technology assets drive exceptional business results through our development. Be it a first of a kind commercial ERP, a startup idea or a proprietary Line of business application, OOZEE enables businesses to create solutions as brilliant as possible from scratch, with you being the sole owner of the source-code and IPs. Our experts grant in-depth knowledge of modern open source and proprietary platforms, products and components constituting a versatile basis for further custom development as well as integration into tailor-made solutions. We can help you leverage your existing IT investments by refactoring, re-designing & enhancing the outdated and inefficient systems you currently use. Our services include migration to newer platforms, refinement of development practices & technical architecture. 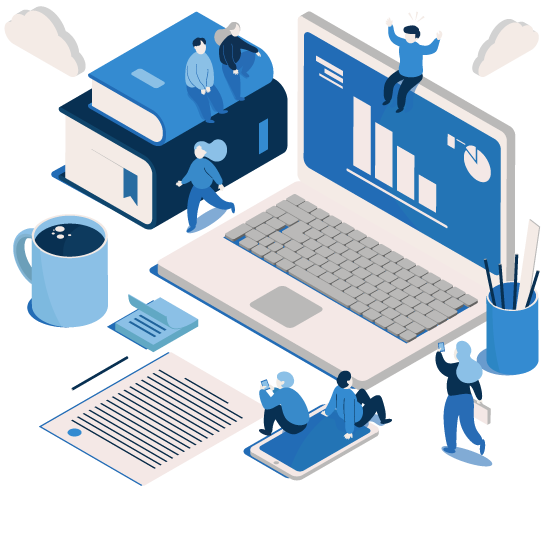 In case you have technical knowledge and wants to directly communicate with developer and want to develop software application by your direction than also we provide dedicated developer or team to fulfill your goal. One-Stop Search Engine Optimization Software. Be it a software product or a unique solution that you need, Oozee Tech can offer your company end-to-end custom software development services to make your project get off flying. We see into the very core of each client’s problem and provide a step by step action plan to reach the destination set by your company. we brings years of expertise spanning a wide spectrum of technologies among a broad span of industries. We actively work with companies to help them define their needs and build a common understanding so that our delivery outcome achieves what our client's expect. Engaging OOZEE Tech for a application development is a smart decision when companies don't already have their software development product requirements detailed. With an expertise team, a company will know what components, such as utilities and features will be needed for the project and how those pieces will have to work together in order to accomplish the goals the software development project.